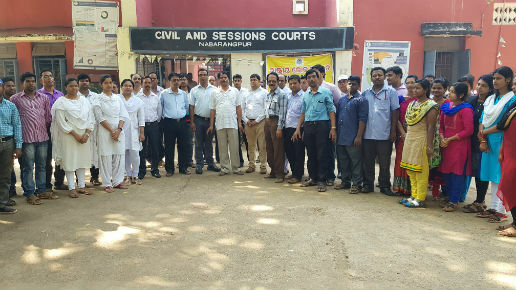 Report by Basant Rath, Nabarangpur: Judges with Court staffs conducted a drive to clean the surroundings of the district sessions court premises on Sunday as part of the Swachh Bharat campaign. District Judge Mr Panigrahi said we believe this will encourage many in our communities and town to involve themselves to clean their surroundings to make India clean. of Rs. 1,80,160 was collected. Similarly one motor vehicle claim case settled and award of Rs. 10 lakh insurance claim awarded to the victims’ relatives. 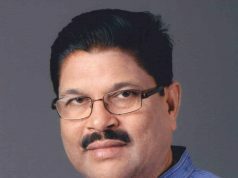 Three bank loan cases settled Rs. 1,42,000 was ollected.